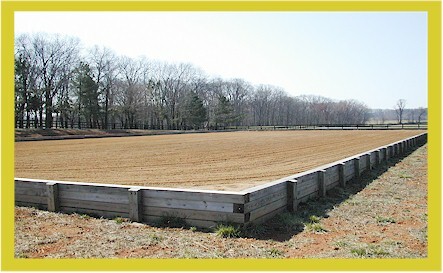 Quail Run is situated on sixty-two manicured acres of pastures and paddocks specifically maintained for our equine inhabitants. 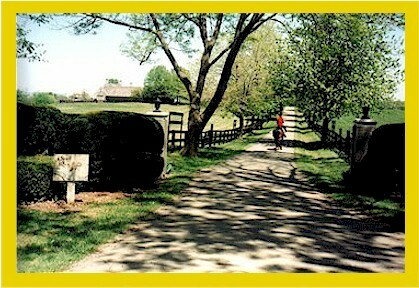 They enjoy safe, durable fencing and graze on luscious grass custom mixed to our specifications. From the resort-like grounds to the buildings, everywhere attention to detail is evident. The excellent maintenance doesn't stop there. 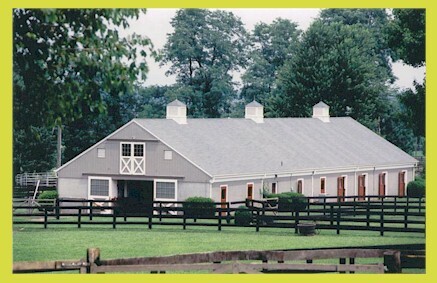 We make it our top priority to see that the total well being and care of our horses is hand-in-hand with the outstanding upkeep of the property. 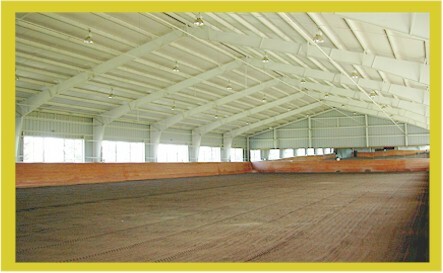 Our facility includes state of the art indoor and outdoor arenas, a large, bright, and comfortable stable with all the amenities, training round pen, and numerous other farm buildings. 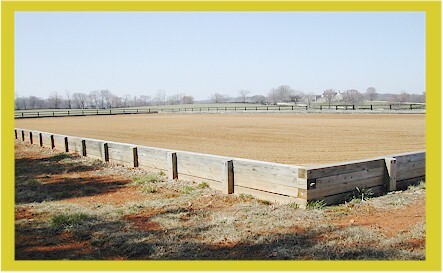 Quail Run has access and utilizes the finest in veterinary and alternative medicine, as well as top farriers, feed, and hay suppliers. 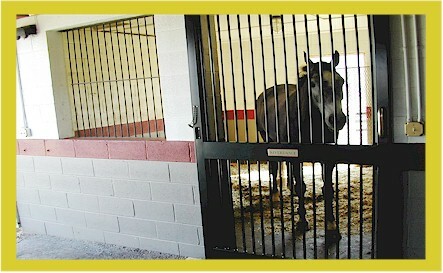 All of us at Quail Run have decades of experience concerning every aspect of equine management and care.